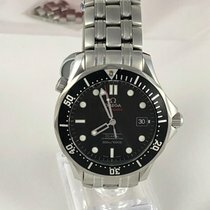 Beautiful seamster professional mens omega watch. Show little signs of wear comes in as is condition. No box No papers. Overall beautiful watch.